The second merit list will be be announced on July 20. Changed admission rules and fewer SSC high scorers have dragged down the first merit list cut-offs at several popular city junior colleges. While the first-year junior college (FYJC) merit list has taken a hit across streams, arts and science cut-offs at some colleges dropped by almost 6%. The list was released around 1am on Tuesday . St Xavier's College, Fort, the most popular among arts students, closed its first list for students from the open category at 94% against 94.4% last year. The college had closed admissions at 94% last year. Similarly, at Mithibai College, the arts stream cut-off dropped 3.5% to 83.8% from 87.3%. “We had more open category seats this year. Even though the cut-off has gone down, we are happy that the top scorers in all streams are higher. The first on our science list is a student with 100% and 99.4% in the arts list,“ said principal Rajpal Hande. This year, 2,584 students who scored 95% plus applied for FYJC--up from last year's 2,066. The number of applicants who scored 90-95%, though, has dipped to 10,991 from 12,523 last year. “SSC students constitute the majority of applicants and the lower number of high scorers seems to be reflecting in the cut-off lists,“ said Vidhyadhar Joshi, vice-principal, VG Vaze College, Mulund. While the commerce and science cut-offs at the college remained largely unaffected, the arts cut-off at 83.8% was 1.2% down from last year. This year, the number of SSC students in Mumbai who scored above 90% dropped to 10,157 from 11,416 in 2016. The number of students with a score above 60% saw a drop too. The first-year junior college (FYJC) merit list has taken a hit across streams this year with arts and science cut-offs at some colleges dropping by almost 6%. While some schools have several top scorers on their lists, fewer students scored between 85% and 90%. “The scores of students allotted to us are not progressive. So while there are many wo have scored 95% plus, there are only a few who got between 90% and 95%. Similarly , there are a lot of students with a score of 89-90% but then there is a gap,“ said Ashok Wadia, principal, Jai Hind College.The college's science stream cut-off was 84.6%--six per cent lower than last year. Principals said the new admission procedure also resulted in a dip in the first merit list cut-offs. The commerce cut-off at N M College, Vile Parle, dropped 2.67% to 91.83%. 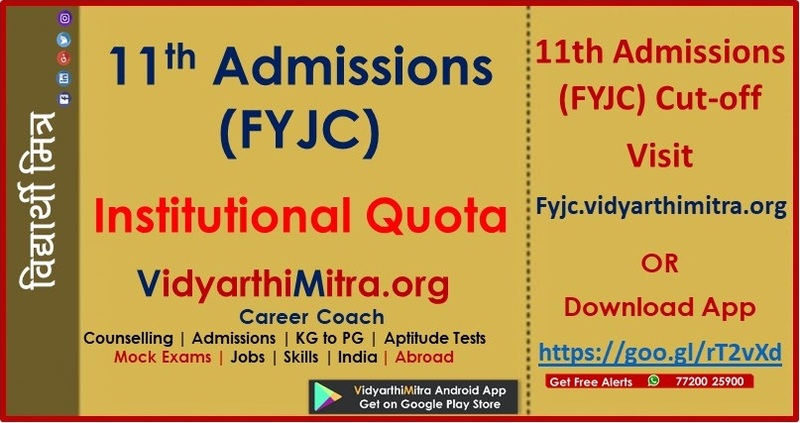 “This year, students who took admission under the minority or in-house quota were out of the centralized process once they had confirmed their seats with the college. Due to this, a large number of students did not get the second chance in this list.This year, we had 349 open category students instead of 240. The next list however will not see a major drop as our college is the first preference for most students,“ said principal Parag Ajagaonkar. As of Tuesday , 32,477 students had confirmed their se ats under various quotas. On the other hand, out of the six PACE Junior Science Colleges in the city , the cutoffs were higher than last year. The highest cut-off among the six colleges was at the Thane branch at 94%--up from 89.2% last year. Several other lesser known colleges and junior colleges attached to schools, too, saw a increase in science cut-offs. Some principals were also unsure about the way students were allotted seats.“There is lack of clarity on how the system allots colleges to students. No one has been able to understand the system and hence there is no consistency in the cut-offs every year,“ said Marie Fernandes, principal, St Andrew's College, Bandra. The college saw a 5% drop in arts cut-off. The first merit list allotted seats to 1.6 lakh out of the 2.4 lakh applicants. Of these, 53,803 students got seats at the college they listed as their first preference. Some 47,159 are yet to be allotted a seat, though. Education department officials said students now have to make a very cautious call. 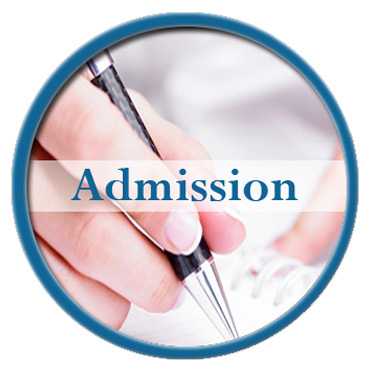 “Students who have got their first preference have to take admission in the college allotted to them or they would be out of the admission process. However, the others can look for better options in the next rounds but subject to availability of seats. 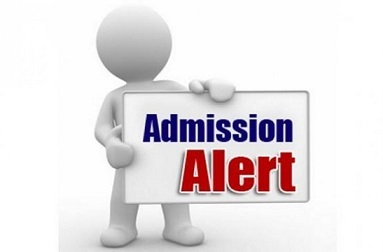 For the next list, students with a higher percentage might be applying to a college of their choice and hence there is a possibility that the cut-off could increase,“ said B B Chavan, deputy director of education, Mumbai. Normally , subsequent merit lists see a decrease in cut-offs. Students now have to either take admission in the college allotted in the first merit list or wait for a better option in the second round. Students can check out the vacancies on the admission portal on July 14. On the basis of current cut-offs, students change the colleges they have opted for in the second round.They do not have the option to change the college after they have paid the fees at a college.